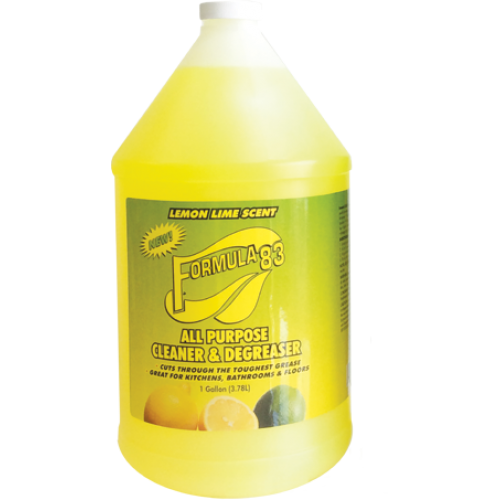 All-purpose, all surface cleaner for kitchens, kitchen counter tops, ovens, grills, walls, bathrooms, fixtures, etc. Works fantastic as an upholstery cleaner and rug spotter. With lemon-action cleaning power!